After hard day on the slopes, there's no greater joy than the après ski: almost every ski resort has a bar (or five). Isn't it time that responsible cannabis use was openly accepted as part of the culture on the slopes? For many skiers and riders - from Vail to Mt. Bachelor to Lake Tahoe - it's already an integral part of their winter routine. Here's the gear you need to partake. Just don't get so blissed-out on the scenery that you forget The Code. 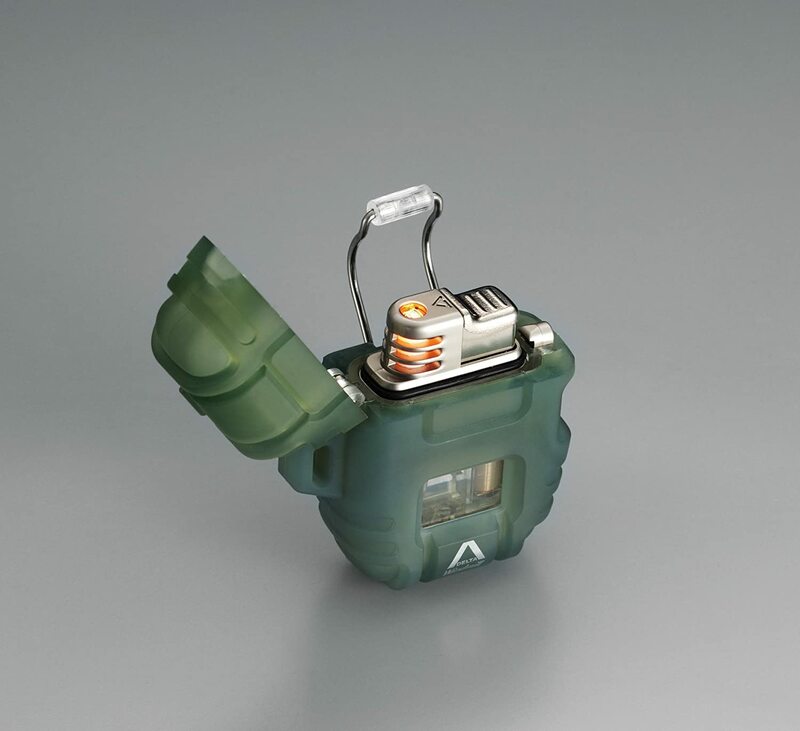 The Safety Kit was made with active canna-adventures in mind: the smell-proof, water-proof case allows users to carry multiple joints, a blunt, a vaporizer, concentrates, a lighter, rolling papers, and a grinder in your pocket all at once. Lighter than an iPhone, designed to slip comfortably into pockets, jackets, or purses: no reason to leave home, never mind hit the slopes, without it. Available in teal, lavender, slate or charcoal for $49.95 from Black Rock Originals. It's a happy accident for cannabis consumers that goggles are de rigeur on the slopes: your slightly-reddened eyes get swathed in protection with no need for Visine. 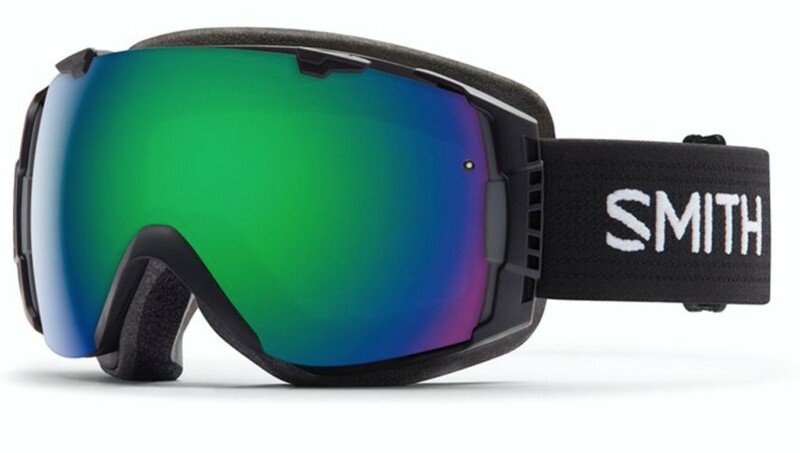 These Smith goggles win for their clean, rimless design and simple-to-swap lens system. Anti-fog, photochromic lenses darken on exposure to sunlight: return to a clear state once you get inside. $179.95 - 239.95 from Evo. You don't want to break the bank on a pair of top-of-the-line pair that's inevitably going to be exposed to sweat, snow, and cold temps. The aptly-named Bern Choice Buds are a low-cost option that gets the job done - Backcountry has even been known to throw them in free if you buy a Bern helmet. 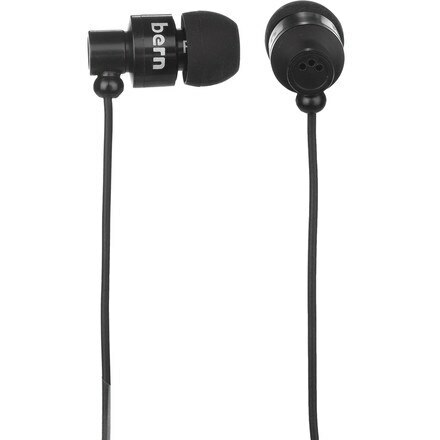 Micro volume adjustment control means you don't have to dig your phone out of your jacket to play/pause a song. Just don't crank it up so high that you're unaware of your surroundings. $29.99 from Amazon. 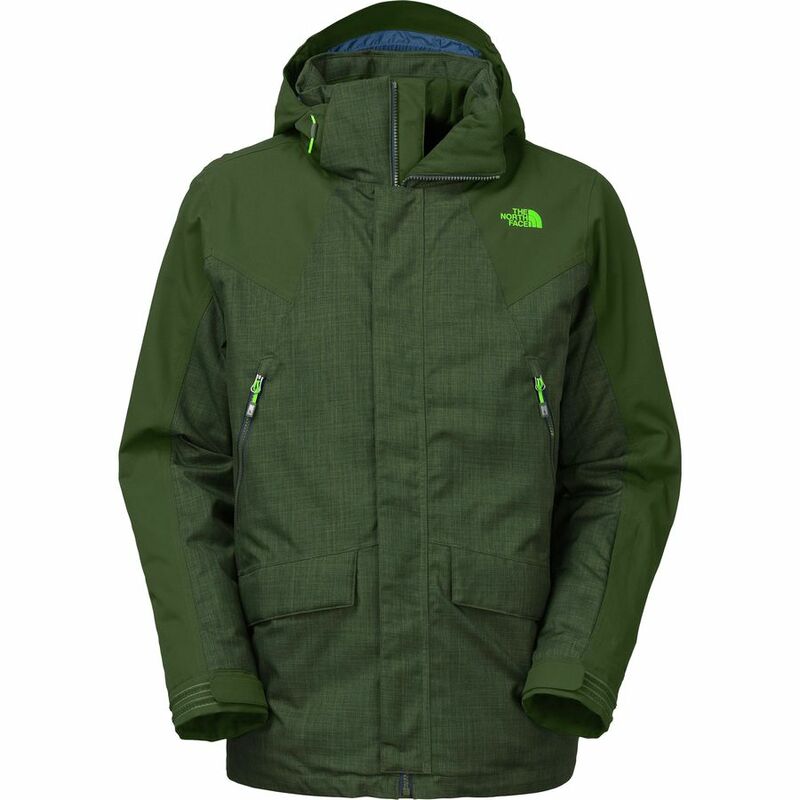 We dig the green-on-green colour scheme of this top-flight North Face jacket, which also has two secure internal pockets for your goggles, phone, safety kit - whatever you need. Super-warm Thermoball insulation consists of synthetic fibre clusters that mimic the warmth of down, minus potential animal cruelty. Feel good, and weather the storm, for $539.99 from North Face. The only thing worse than having no stash? No lighter. This aptly-named Smoke Green model from Windchill was designed with the active user in mind: it's windproof to 70-80 mph, functions at -40° F, and at altitudes of 15,000'. Plus, it's water-resistant and shockproof to boot. Carry the torch for $45.94 from Amazon.